The most resource-intensive operation performed in a chat system is not sending messages. It is rather keeping each online user aware of the online-idle-offline states of their friends, so that conversations can begin. The naive implementation of sending a notification to all friends whenever a user comes online or goes offline has a worst case cost of O(average friendlist size * peak users * churn rate) messages/second, where churn rate is the frequency with which users come online and go offline, in events/second. This is wildly inefficient to the point of being untenable, given that the average number of friends per user is measured in the hundreds, and the number of concurrent users during peak site usage is on the order of several millions. 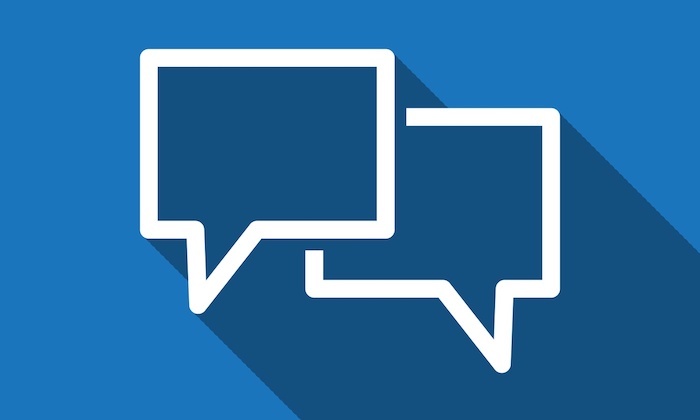 Surfacing connected users’ idleness greatly enhances the chat user experience but further compounds the problem of keeping presence information up-to-date. Each Facebook Chat user now needs to be notified whenever one of his/her friends (a) takes an action such as sending a chat message or loads a Facebook page (if tracking idleness via a last-active timestamp) or (b) transitions between idleness states (if representing idleness as a state machine with states like “idle-for-1-minute”, “idle-for-2-minutes”, “idle-for-5-minutes”, “idle-for-10-minutes”, etc.). Note that approach (a) changes the sending a chat message / loading a Facebook page from a one-to-one communication into a multicast to all online friends, while approach (b) ensures that users who are neither chatting nor browsing Facebook are nonetheless generating server load. Fault tolerance is a desirable characteristic of any big system: if an error happens, the system should try its best to recover without human intervention before giving up and informing the user. The results of inevitable programming bugs, hardware failures, et al., should be hidden from the user as much as possible and isolated from the rest of the system. The way this is typically accomplished in a web application is by separating the model and the view: data is persisted in a database (perhaps with a separate in-memory cache), with each short-lived request retrieving only the parts relevant to that request. Because the data is persisted, a failed read request can be re-attempted. Cache misses and database failure can be detected by the non-database layers and either reported to the user or worked around using replication. While this architecture works pretty well in general, it isn’t as successful in a chat application due to the high volume of long-lived requests, the non-relational nature of the data involved, and the statefulness of each request. 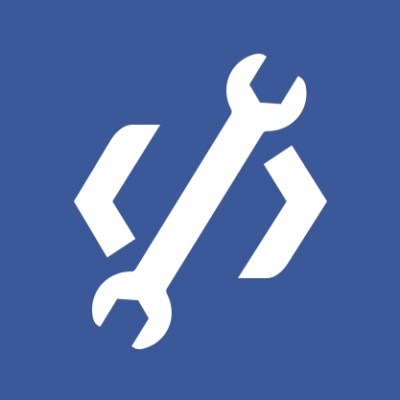 For Facebook Chat, we rolled our own subsystem for logging chat messages (in C++) as well as an epoll-driven web server (in Erlang) that holds online users’ conversations in-memory and serves the long-polled HTTP requests. Both subsystems are clustered and partitioned for reliability and efficient failover. Why Erlang? In short, because the problem domain fits Erlang like a glove. Erlang is a functional concurrency-oriented language with extremely low-weight user-space “processes”, share-nothing message-passing semantics, built-in distribution, and a “crash and recover” philosophy proven by two decades of deployment on large soft-realtime production systems. The secret for going from zero to seventy million users overnight is to avoid doing it all in one fell swoop. 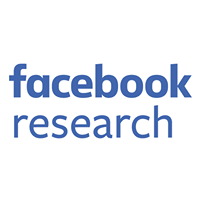 We chose to simulate the impact of many real users hitting many machines by means of a “dark launch” period in which Facebook pages would make connections to the chat servers, query for presence information and simulate message sends without a single UI element drawn on the page. With the “dark launch” bugs fixed, we hope that you enjoy Facebook Chat now that the UI lights have been turned on.